ECC : Congratulations for winning the best European Health Clubs 2011. This award rewards infrastructures of superior quality but also those who promote accessibility for physically disabled people as well as for families. What is the rationale developed by your Group when setting up clubs in the various European countries where you are now established ? Aspria was founded in 2000 as a collection of private members’ clubs in key European cities, each providing a range of facilities including spas, sports, dining, and more recently, hotel rooms. The current portfolio includes three clubs in Brussels, one in Italy, and three (soon to be four) in Germany. The first club openings helped create the blueprint for our more recent developments, but always the feel of the location and the building have to be right, and after nearly 30 years in the business, I usually sense this very quickly. Each site is very different to its sister properties, and quite distinct from other operators in the respective locations. Each club has its own particular kind of life and energy, but the service ethic and culture behind each is the same. 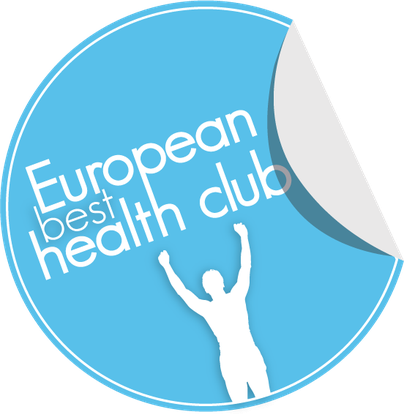 ECC : Last year the Avenue Louise Club, managed by Xavier « Jack » de Longueville was awarded Best Health Club 2010. What do you think are the common denominators between your different facilities and which projects are you planning for Aspria in the future ? All our clubs provide high quality and well-maintained facilities, value for money, and most importantly, a very personalised service to their members. A club is only ever as good as the people working within it. Our teams’ ability to put members at ease as soon as they walk through the door is crucial to the success of the Group. Despite each of our clubs having its own identifiable style and personality, their success is built on these foundations. Our future project is self-improvement! 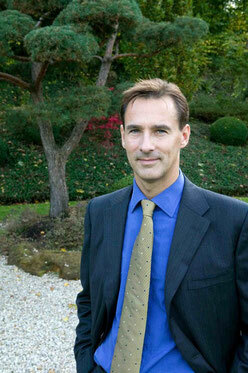 I have lots of plans for future developments with the aim of making each club better than the last. Our new clubs are likely to incorporate all elements of the current offer. The most recent addition to our collection (opening in June 2011) are 19 boutique hotel-style rooms at Aspria Royal La Rasante, close to the centre of Brussels. These rooms combine Aspria’s signature fresh and contemporary design with original features from a renovated 18th century farmhouse. The result is comfortable, understated elegance. At the beginning of 2012, we will open our second club in Hamburg, our 8th Club in total. This new private members’ club will incorporate social and business spaces, restaurant and bar, day spa, hotel rooms and of course, a comprehensive sports and family offer. ECC : You show that family, high quality facilities, luxury and accessibility can go hand in hand. Why, unlike many other clubs, have you bet on a familial space, accessible to physically disabled people whilst proposing high quality infrastructures? The type of membership each club attracts is often determined by its location. As many of our clubs are situated in areas with a predominance of families, we’ve become adept at providing tailored services and facilities for children whilst at the same time, delivering a quality experience to non-families. Similarly, we’ve recognised the needs of the physically disabled and provided facilities in terms of access and equipment. In many ways, the clubs provide a central hub for the local neighbourhood and a sense of social cohesion, all of which can easily be delivered within a high quality environment. 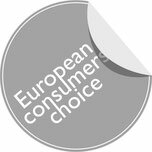 ECC : The distinctiveness of your company, compared to other companies is its genuine public utility function, enabling European citizens to practice a sport, in good conditions and at any age. How do you see this civil responsibility ? 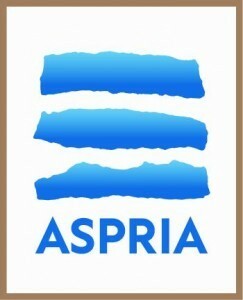 What are Aspria’s values and what do you see your future challenges to be ? Health and well being for all ages are subjects close to my heart and I take our commitment to enhancing our members’ lifestyles seriously. Good well being is essential to an enjoyable lifestyle; something that should be accessible by everyone. We see membership of our Clubs as being a vital part of daily life, not something that is reserved for the elite few. That is why our clubs are designed around comfort and quality rather than luxury. Of course, innovations and trends in wellness and relaxation will always evolve and it is our commitment to constantly research and reinvest whilst simultaneously inspiring our members.